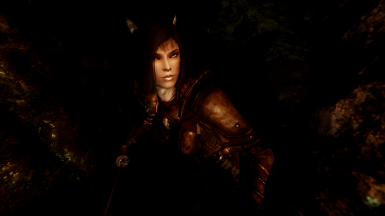 For use with Eires Khajiit Replacer. 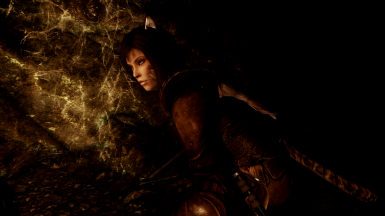 A foxy preset to be used alongside Eires Ohmes Raht Replacer. You'll have to go over to Lover's Lab to get it. I'm not aware of any modding community etiquette that would forbid me to add a link to that site, but in the interest of safety, I'll ask that you just google it if you don't already have it installed.